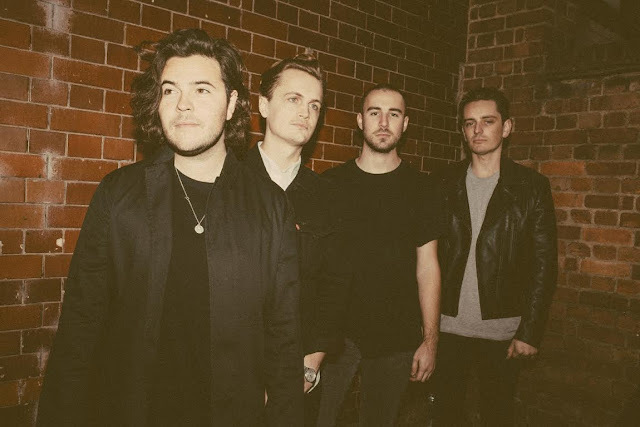 Amber Run reveals video for "Fickle Games"
The word beautiful is thrown around too much these days when describing music, but Amber Run's latest track "Fickle Games" is certainly that. It's got a whiff of Civil Twilight, Coldplay's "Ghost Stories" and yet still keeping commanding guitar hooks throughout. We knew that Amber Run would be releasing a great album later on this year, turns out it could quite easily be one of the top ones the year will see. Head on down below and wrap your ears around "Fickle Games".